As usual, many thanks to the good people of Nuffnang who once again gave me an opportunity to check out another movie preview and this time around, its a movie that really gets the brain thinking of the reality of society today. There was much hype when it comes to this movie, particularly on the fact that this was another "post modern world apocalyptic" image of what could happen in the future. But the only difference with this movie is that the realism of the possibility of it happening is true, simply because that it is already happening right now as we speak. Directed by those that brought you "District 9", I would have to be honest that I have very mixed reviews about this movie which I will explain later in this post. The setting of the movie was made similar to D9 but in a way it had its own identity in it. And for the weak hearted, this is a gory movie. Really is. 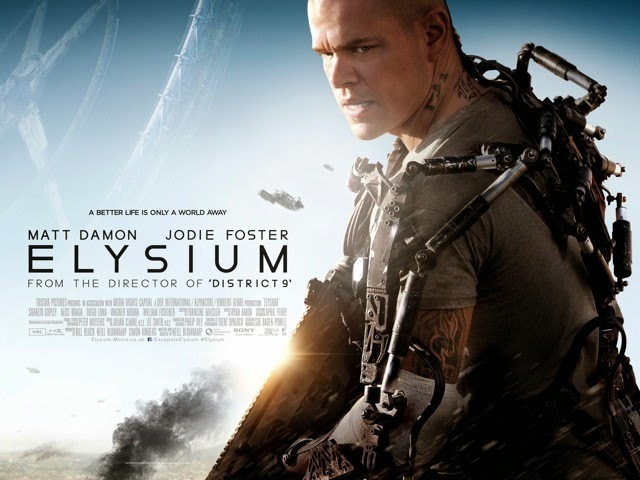 "Set in the future of Earth in 2145, the population of Earth is now divided into a familiar scene of the rich, who live a luxurious lifestyle of no diseases or hardship in the space station Elysium, whereas the poor are left stranded in a diseased ridden, overpopulated Earth with no hope of making a better life for them. Story follows Max, an ex convict orphan who was in a verge of death and the only way for him to survive is to hijack his way up to Elysium. After a botched "data jacking" attempt of an elite Elysium citizen, Max realized the information that he now holds is a key that would change the entire outlook of both Earth and Elysium forever, which is something that some parties would stop at anything to ensure it would not happen"
So as per usual here are my reviews of the movie! Would I watch it again? : Actually, I wouldn't. Despite a lot of things going on in the movie there are a lot of aspects which I didn't quite favor. 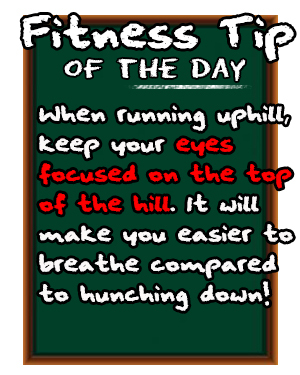 Particularly on the bone crunching gore that I thing would even turn the strong willed person around. Still, it was an action packed movie so that part I would give credit to the movie. Movie or DVD worthy? : DVD worthy for two reasons. Firstly, there are so much areas which I suspect will get censored in the Malaysian movies which can get quite irritating. Secondly, despite the action and explosions in the movie, I was a bit disappointed with the flow of the movie itself. Plot : A very realistic plot to the movie which kinda got you thinking of the possibility of this happening to us in the present world which was excellent. Most of the people in the movie would surely relate on how disastrous a situation like this can be but also in the same time would have done the same segregation if they were in that situation. This "emotional torn" is a mark of a good plot being used in the movie. However, the lack of "twists" in the plot does make it a little predictable which is a shame to be honest. Star Power : Big names in this one for sure with some addition of new comers in the picture. 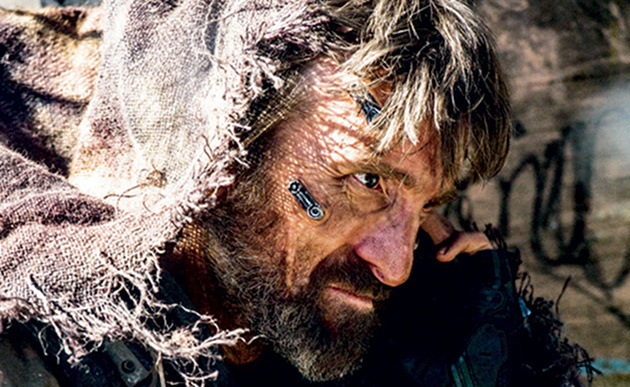 However to me, big props should be given to Sharlto Copley who seriously did an amazing job of making his character extremely real and hateful in the same time. Combine that together with the Afrikaan accent made his brutal character even more scary as well. Teh Tarik Rating : I'll give this one a big 5 out of 10! I've told most people that the feel you get from watching this movie would be the same feel from watching District 9. It kinda makes you think and feel for the characters in the movie and in the same time feel disgusted on what is portrayed simply because it can really happen in the near future, let alone in the 22nd century. However I am a little disappointed because of the hype that surrounds this movie was not really met in my humble opinion and I thought there was too much focus on the gruesome action scenes which leaves little to the imagination as to the development of the plot itself. As I mentioned to most people, its a good movie but not a movie I would talk about over and over again. Hope you enjoy the review and do drop me a comment to say what you think about the movie!